Poised and confident are two words often used to describe Nikol Davis’ runway swagger. Beginning her career at the age of two, it’s Nikol’s extensive dance background, and bubbly personality that characterizes her signature catwalk style and flair. This California native has been featured in New York and LA Fashion Weeks, as well as fashion shows aired on multiple television networks. Nikol is founder of NIKOL Talent Group, where she collectively draws on her runway experience and creativity to coach aspiring models and develop catwalk choreography that wows audiences. Finding joy in using her passion to help others, some of her favorite runway coaching accomplishments include various fashion weeks, Co-OP/Upward Bound’s “Swing N2 Fashion”, the Couture for College Benefit Fashion Show, and Fashionista Now Boarding in St. Thomas, Virgin Islands. 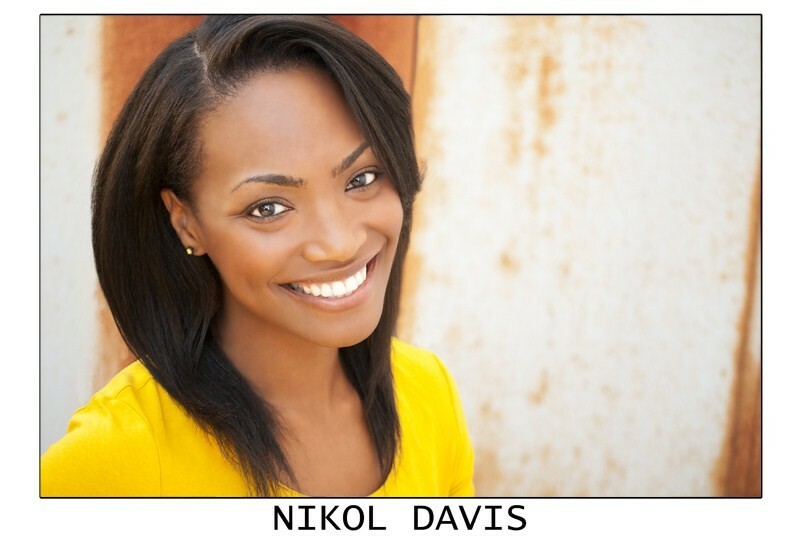 Nikol is proud to be an executive of One Strut Runway Entertainment Group, and a producer for the Oprah Winfrey Network. She has also expanded her on-camera presence as a member of the SAG-AFTRA actors union and can be seen in various commercials.